Is your divorce never ending? 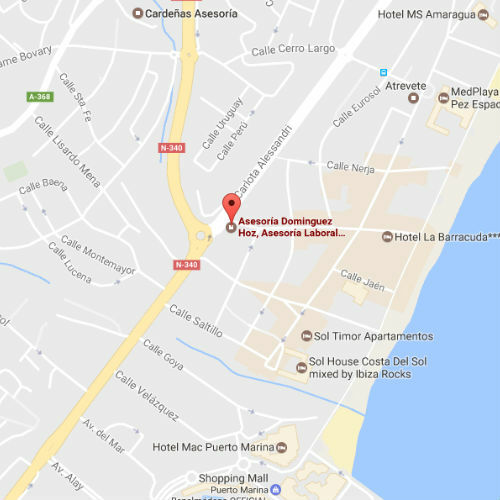 Contentious divorce or without mutual agreement, Torremolinos, Benalmadena, Málaga, do you need help with your divorce? 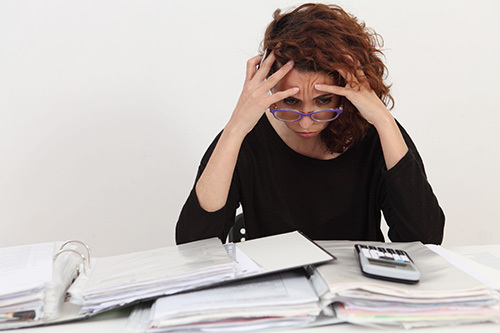 Are you having problems resolving your divorce due to discrepancies between parties? 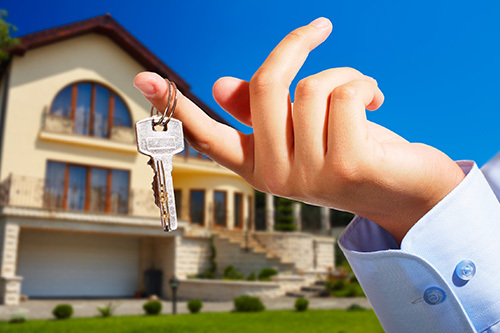 Dominguez Consulting offers the best solution to your problem. The divorce action is a very personal action that seeks the dissolution of marriage and produces, in turn, discrepancies with personal effects and property between spouses. The main difference from an express divorce or a divorce of mutual consent, is in a contentious divorce one of the spouses requests a divorce without the consent of the other, and a judicial divorce petition is filed. Divorce lawsuits that are not of mutual agreement will be brought before the channels of verbal trial, although with certain specialties. 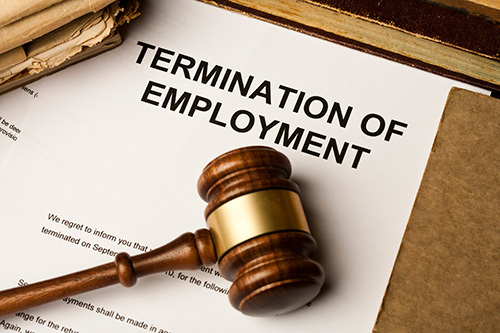 It is important to highlight in the lawsuit the effects that are requested as a result of the divorce. For this reason, we must detail, justify and prove the reasons for the motions of our clients regarding the measures to be adopted: guardianship and custody of minor children, alimony, compensatory pension of the spouse if applicable, etc. On the contrary, it is not necessary that the cause of the marital breakdown be explained. The intervention of a lawyer and attorney will be mandatory, provided they do not have to be defended by the Public Prosecutor’s Office. We are aware that it can be a long and complex procedure with an important economic and personal cost for both parties. 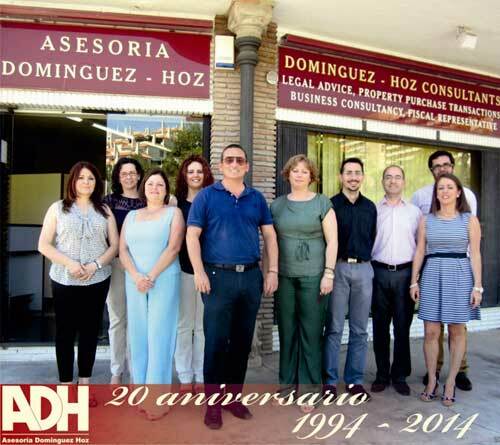 For that reason at Asesoría Domínguez Hoz we address the issues from a practical and economic point of view, offering a closed budget, with ease of payment. Arrange a meeting with our team of matrimonial lawyers specializing in Family Law, with more than 20 years of experience. These professionals will offer you quality defence and advice.